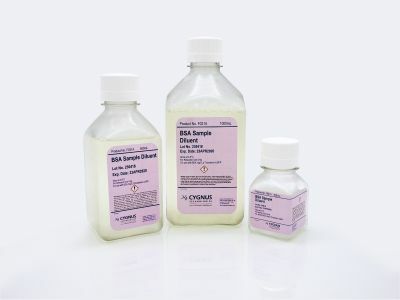 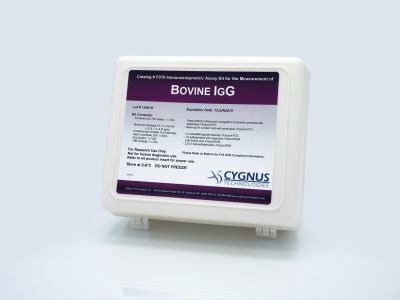 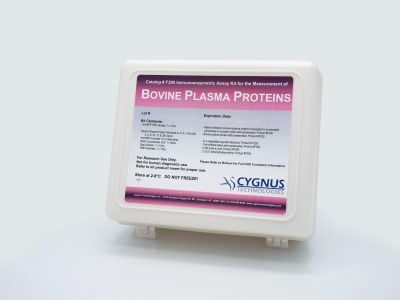 This kit is intended for quantitating bovine serum albumin (BSA). 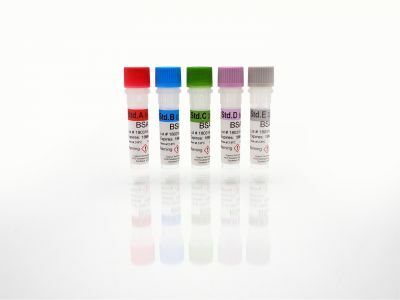 The use of serum-free defined media greatly reduces the number of potential impurities, but it may still be necessary to determine the levels of trace impurities, such as proteins and growth factors used in these media. 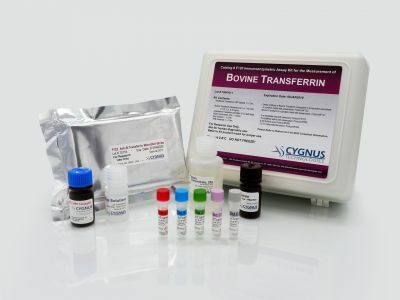 Most commercial formulations of serum-free media contain significant amounts of albumin and transferrin, either of bovine or human origin, and insulin from various species. 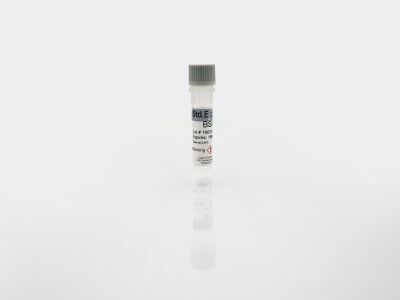 This highly sensitive assay for BSA has a detection limit of <250 pg/ml. 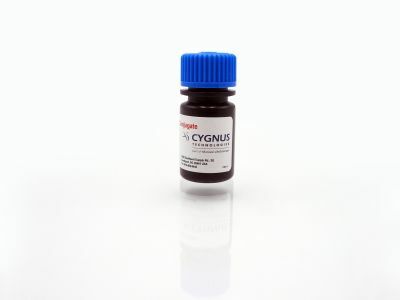 It can be used to optimize purification processes and in routine quality control of in-process streams, as well as in testing the final product.